We have established ourselves as a leader in the single-ply roofing market earning Firestone Master Contractor status eleven (11) times and Firestone Inner Circle Status four (4) times. 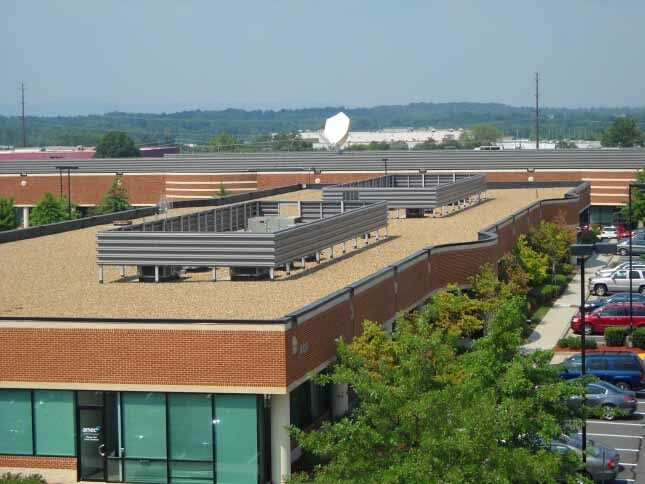 We offer several different single-ply roof system from several manufacturers. Let us explain the differences, advantages, and warranty options. From re-roof applications to new construction we can offer you the best roof for your budget. 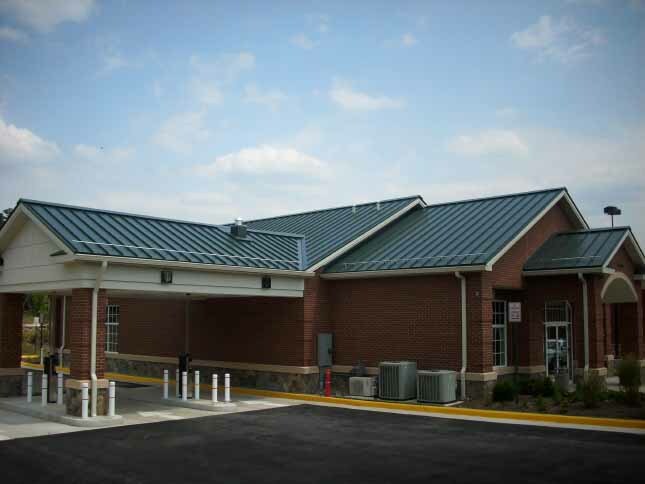 We offer a variety of steep roof system, such as metal roofing, shingles, and slate tile roofing. Let us explain the differences, advantages, and warranty options in selecting the system that is best for you. We are capable of designing and installing a complete roof screen system for your existing or new building, without having to hiring an architect or engineer. 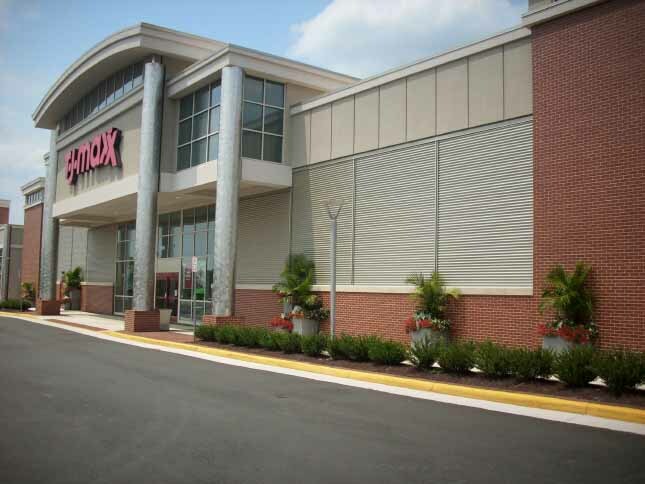 We are also capable of providing new commercial exterior siding for both new and existing projects.